Today we’re turning our spotlight on Lewis Grell of LG Event Entertainment & Production, one of Houston’s hottest wedding entertainment companies. 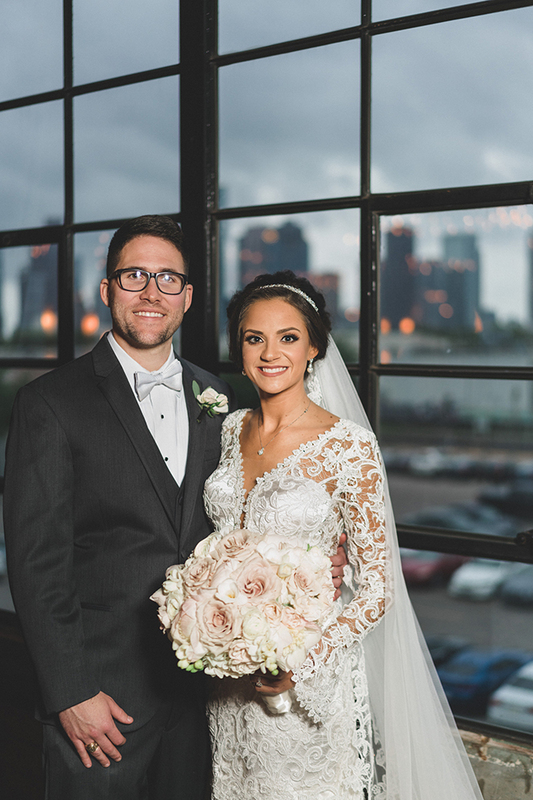 Read on to find out what makes this full-service DJ, lighting, special effects and audio-visual company a top pick for Houston weddings…and what LG Event Entertainment has in store for 2019 and 2020 couples! 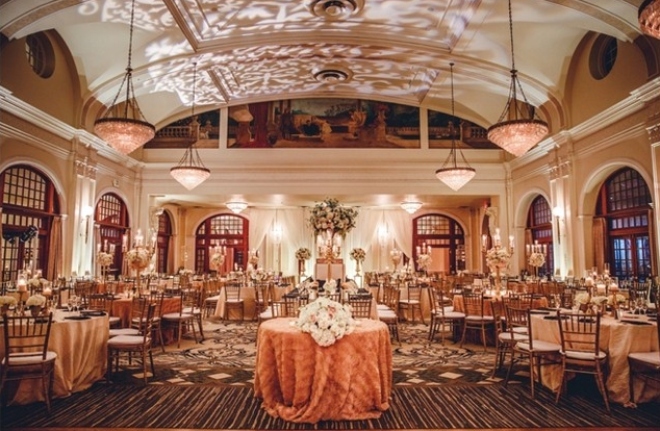 Weddings in Houston: How did you get your start in wedding & event entertainment? Lewis Grell: A good friend of mine asked me to DJ for him at his birthday party, and it wasn’t until then that I realized how much I love to entertain a crowd. This was the first step of DJing for me, and from there I became familiar with the events industry. Once I came to discover that the creativity within this profession was limitless, I was all in. WIH: What are LG’s most in-demand wedding services? LG: We offer a full-scale of entertainment and production—anywhere from simple lighting to a full-on CO2 blaster. Whatever you need, we can accommodate. WIH: What do you think makes LG such a standout in the Houston wedding entertainment market? LG: We continually evolve with the latest trends. Whether the couple knows exactly what they want or haven’t started their planning, we always suggest out-of-the-box ideas. For example: dancing dinosaur costumes! WIH: What’s hot on the music, dance and entertainment scene for 2019-2020 weddings? LG: You’d have to come into our showroom and find out! WIH: Fair enough! OK…what’s your favorite first dance song? LG: Sir Mix-A-Lot’s “Baby Got Back”… just kidding! My most prized first dance would have to be something that truly represents the couple. Anything that has sentimental value to them. WIH: What do you love most about working with wedding couples? LG: The connection between the two, most definitely. I love meeting couples and just seeing the spark that’s there. Not only is it admirable, it drives me to do whatever I can to give them the best, most memorable night of their life. Want to learn more? 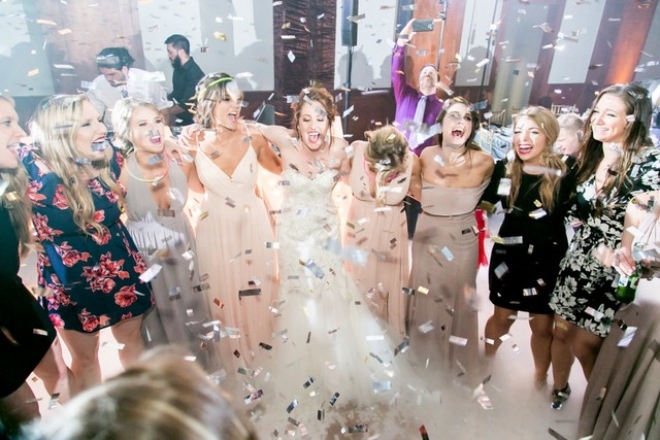 Schedule your appointment to visit LG Event Entertainment and discover how they can turn your wedding reception into the PARTY of a lifetime, for you and your guests! Congratulations NACE Houston 2018 Winners! NACE (National Association of Catering and Events) is THE national organization for event professionals. 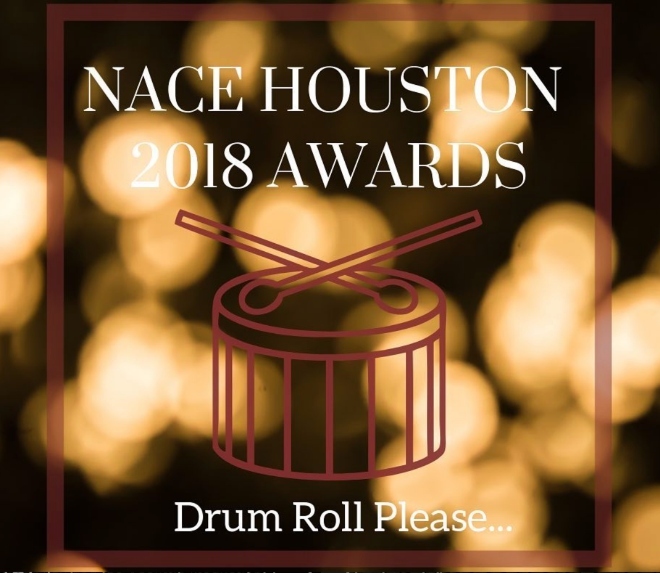 And this week, the Houston chapter of NACE handed out its prestigious annual awards for achievement in event design and production at a gala presentation at the JW Marriott Houston Downtown. We’re thrilled to announce that the list of winners includes a LOT of Weddings in Houston partners, whose talents are responsible for the gorgeous weddings we feature daily here on the blog and in the pages of Weddings in Houston magazine. We’d like to take a moment to congratulate our NACE Houston 2018 winners on their awesome honors. Thank YOU, NACE members, for bringing so much joy and beauty to Houston weddings!! 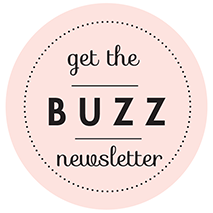 We are so proud of these top Houston wedding vendors and their awesome accomplishments! 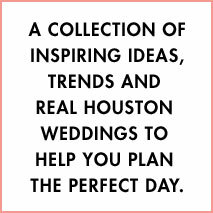 Visit their websites for information about what they do and how they can serve you, and find these fabulous Houston wedding vendors and more in the Weddings in Houston wedding vendor directory!